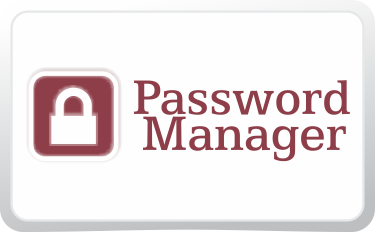 The district has a web site that allows students and staff to reset their own forgotten passwords. Student and staff must have previously selected and answered three security questions to enroll in this system. Students that have not enrolled will need to contact their school’s Student Account Guardian to have their forgotten password reset. Visit the DTS Help Desk at the CBESC and present a photo ID.